Rice is the most consumed cereal in the world and is the base of food for half the world population. It is also very water intensive. Meanwhile, water scarcity problems are already increasing in India and China, and will increase even more with climate change. So when the WWF writes a report on a method that decreases the water needs of rice culture, (System of Rice Intensification or SRI), one can be interested by the findings. Production and consumption of rice is expanding in Africa. 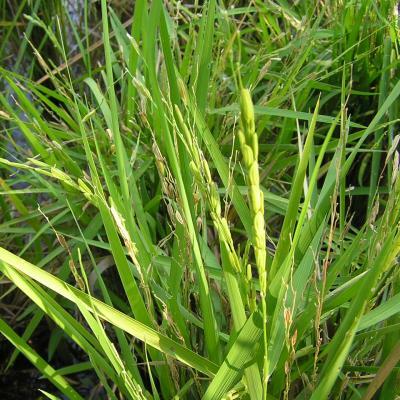 Rice continues to be an important staple in Latin America. It is significant for food security in low-income and food-deficit countries. In Europe, it is a major food crop in certain regions of countries like Italy and Spain. Rice is indeed a global food grain. Highlights the relationship between rice, food security and water scarcity. 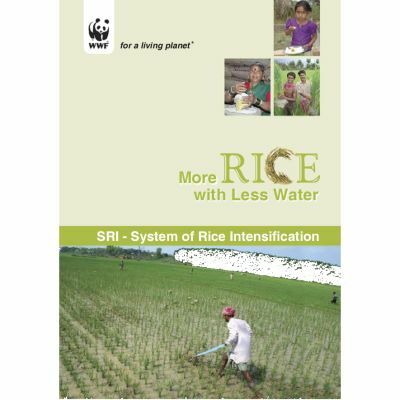 Examines the contribution that the System of Rice Intensification (SRI) can make to address various challenges. According to the full report, two of the main advantages of SRI are that it needs 25 to 50 percent less water than traditional methods. It also requires 25 to 50 percent less people to grow the same amount of cereals. SRI also requires less seedlings, less seeds, as well as less or no fertilizer, pesticides or insecticides (SRI is preferably done with organic fertilizing material). However, SRI requires several conditions to be applied successfully. Among those, one can mention the preparation of high-quality land, or wider space between seedlings. For the above-mentioned reasons, SRI hasn’t been developed a lot in the world and a few countries adopted this method of cultivating rice. The report focuses especially on the development of this cultural way in India. But the WWF is willing to increase the amount of use in India, China or Indonesia to avert famines and water scarcity problems.